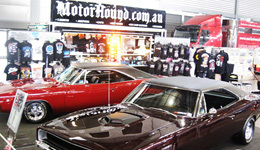 Motor Hound Australian owned, bringing the car enthusiast sick quality apparel dedicated to the racing culture. 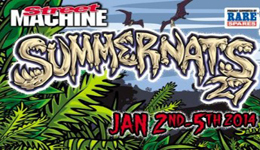 Most of our labels are exclusive to Motor Hound and if not are impossible to find in Australia – we bring it to you! 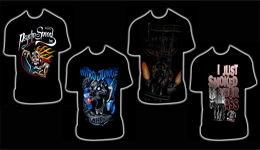 Motor Hound has something for every car enthusiast that has a penchant for high quality clothing and fuel in their veins. 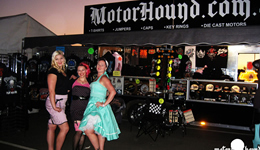 Dedicated to the racing culture and bringing you, our Motor Hound mutts, the best gear we can dig up. So drop those collars, break the chains and grab yourself something to make you the leader of the pack.